cleaning and residential services in the Bloomington Normal, and Central Illinois area. 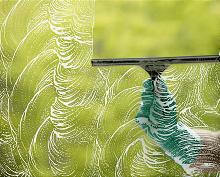 Hire Cosmic to clean your windows and we guarantee you will be pleased with our work. window cleaning needs. We provide year-round service and competitive rates. will make your home or business shine with our quality service and attention to detail – we guarantee it. Free estimates - Give us a call today!